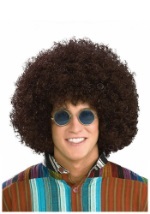 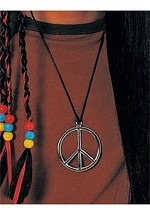 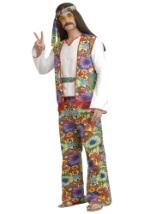 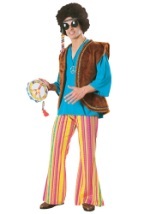 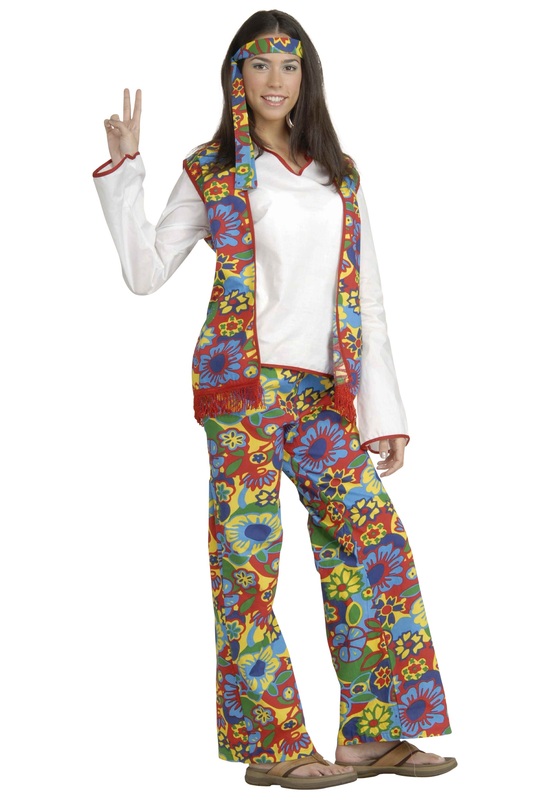 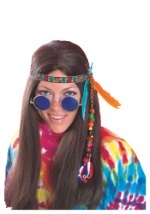 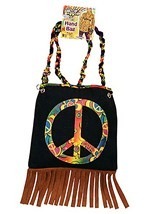 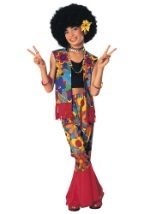 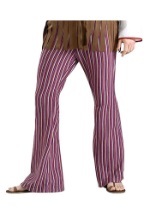 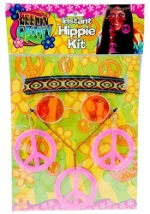 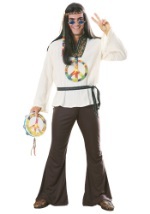 Spread some peace and love this Halloween in this fun 60s Hippie Chick costume. This comfy and stylish costume is made of a poly/cotton blend and consists of a white long-sleeved shirt with red trim along the neckline and cuffs. 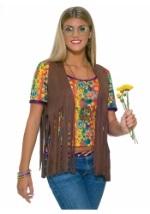 A colorful, flowery designed vest fits over the shirt while a pair of matching pants with an elastic waistband and matching head sash are also included. 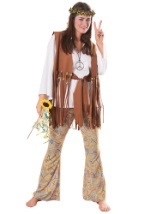 This costume is also available in a men's version to make a terrific couples costume when paired with this Hippie Chick.